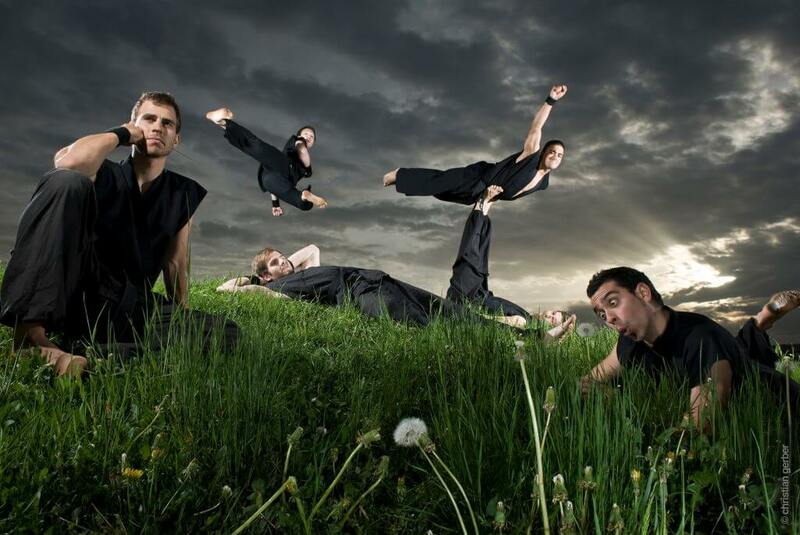 Swisstricks is a martial arts acrobatics showteam from Bern in Switzerland and consists of multiple award-winning martial artists and freestyle artists. 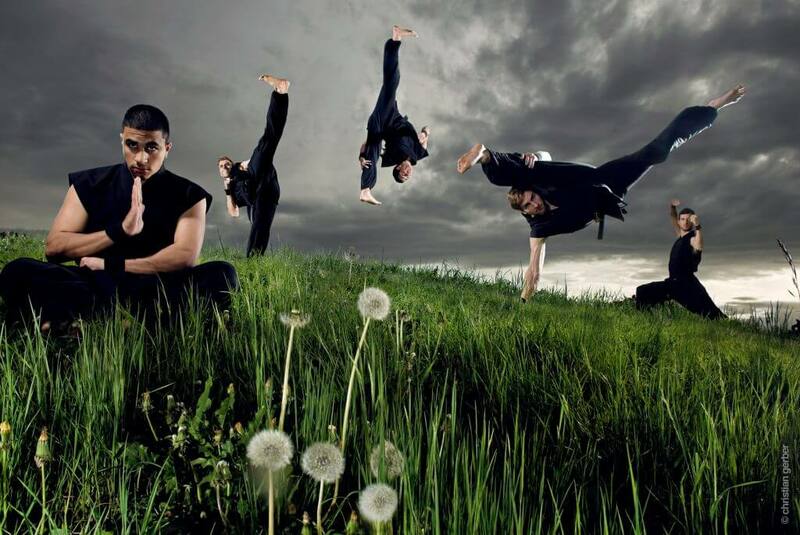 The formation combines various styles and elements of martial arts / breakdancing with acrobatics. All wrapped up in an explosive, choreographed show, spiced with a touch of humor. 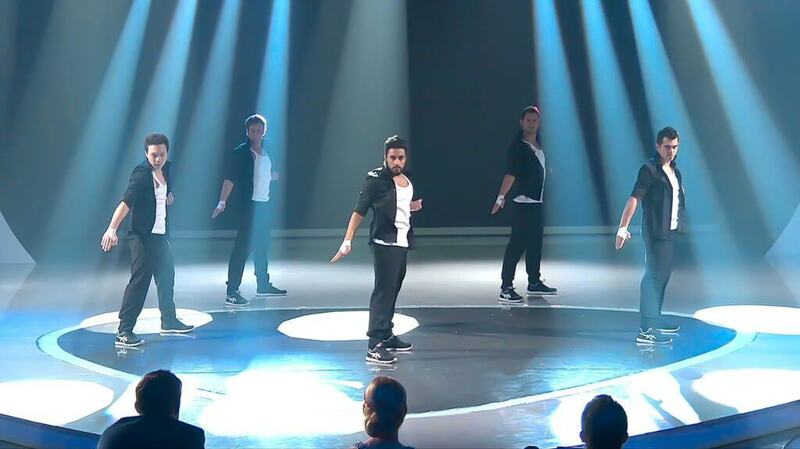 Since 2003, they have thrilled audiences on small and large stages, in Switzerland and even abroad. Whether commercials, guerrilla promotion, fair, stage show, gala performances, variety shows or corporate events, we have a wide repertoire and much knowhow in the field. We implement your wishes and help making your event an unforgettable experience. During the TV broadcast of the “Festival des Arts Martiaux” of Paris-Bercy in 1997, an American show team (“West Coast Action Team” (WCAT)) showed its skills. With kicks, somersaults and twists, they thrilled the audience. 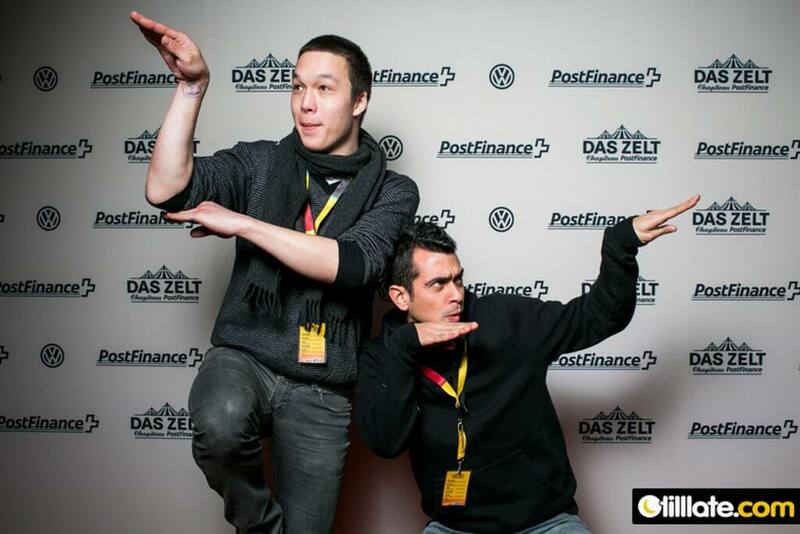 Although the two founders of Swisstricks (Micha and Billy) have been training Taekwondo for several years, they got fascinated by the performance. The fast, acrobatic kicks and spectacular combinations (later known as “tricks”) astounded them. 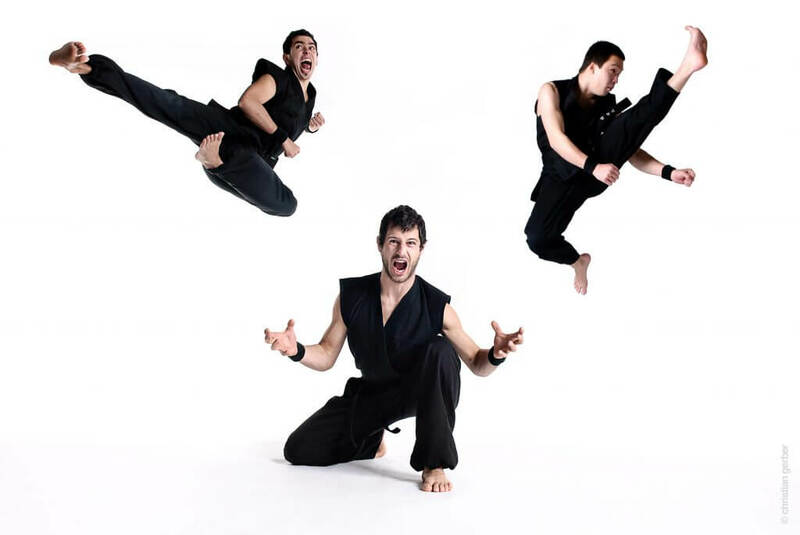 This has awoken attention in this “new martial arts discipline” and first training attempts started. Videos documented the trainings as a diary and helped to analyze and understand the complicated movements. Additional Peking Opera acrobatics lessons with Jing Lianzhen helped them to build a solid acrobatic basic knowledge. At the same time Billy programmed a fan page of the WCAT-crew. From the WCAT website in early 2000, the site “bilang.com”, one of the first tricks sites on the Internet, has reached cult status worldwide. “The Mother of all Tricks Pages,” as she is affectionately known, was no longer dedicated to the team, but to the martial arts tricks in general. The web site “swisstricks.com” served for the time being to document their own progress, but quickly reached a certain level of popularity thanks to word-of-mouth propaganda and growing interest in tricks. 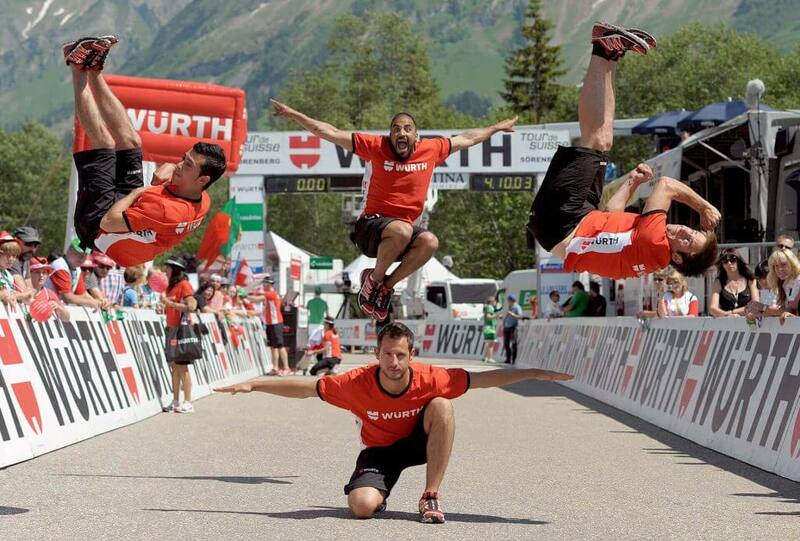 Swisstricks became the pioneer-crew of the local tricking scene. 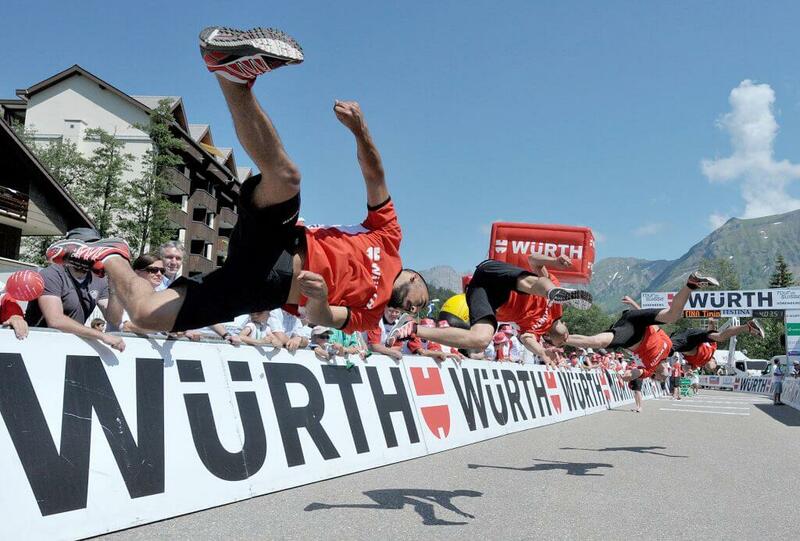 Over time, the swiss tricking community grew. School mats and music were part of the training. 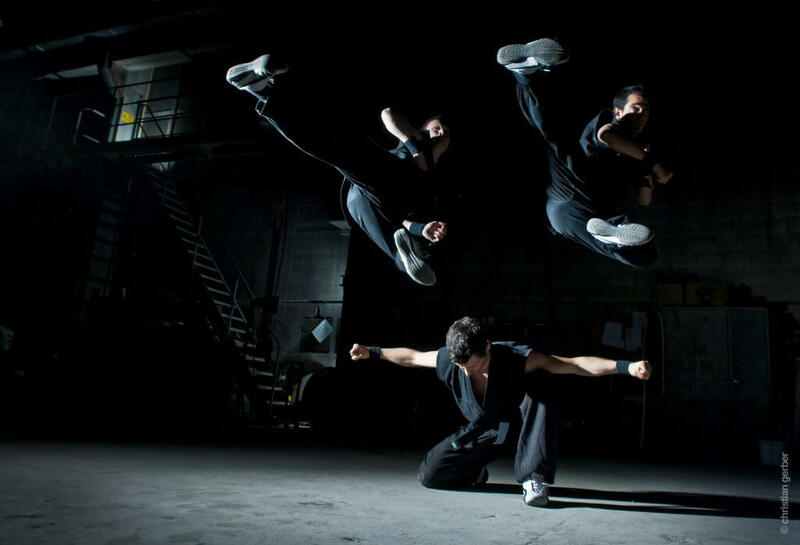 People from taekwondo, wushu / kungfu, karate, capoeira, but also breakdancing and floor gymnastics met regularly to train together, practice new movements, combine and reinvent. Through the diversity of know-how they support and benefit from each other. With their first show request, the appearance at the Budoshow Geneva in January 2003 was the debut of the Swisstricks crew. Having fun, passion and the love for what we do is of great importance and the reason why we still do shows and pass on our knowledge. But it also requires a healthy amount of discipline, as the sometimes dangerous movements require concentration and precision. 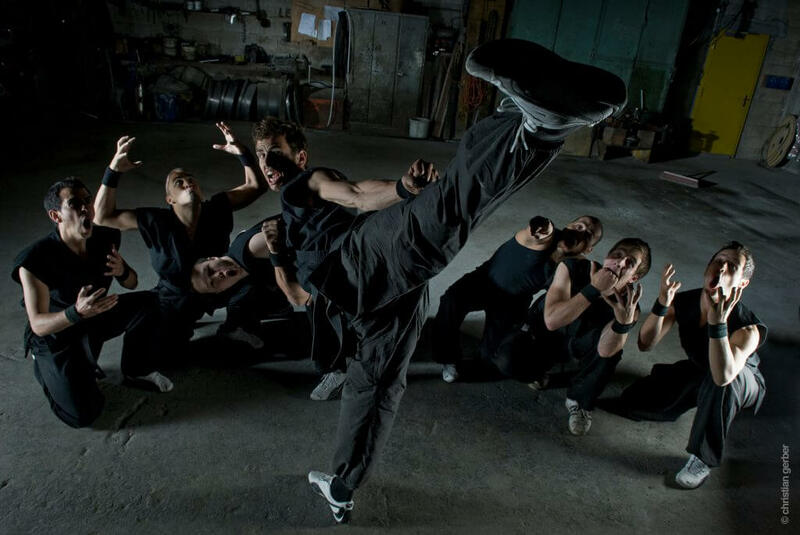 Our goal is to make tricking known to a wider audience, as well as give all interested parties the opportunity to learn this dynamic and spectacular art of movement. 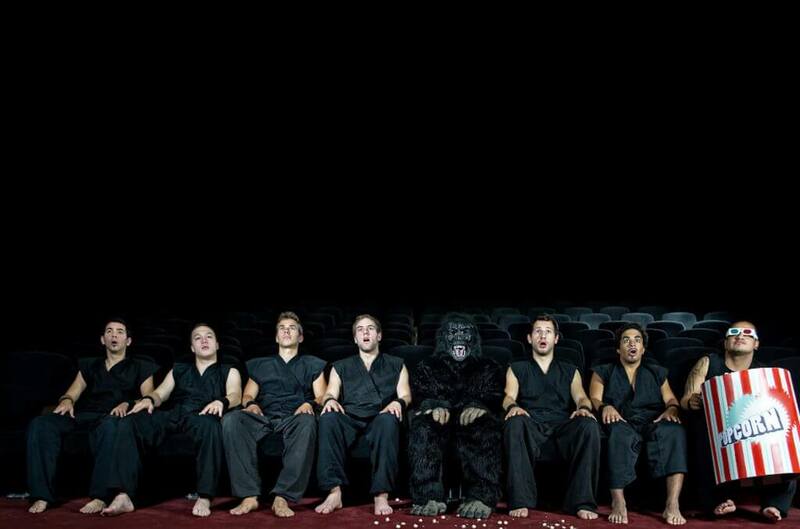 Swisstricks is one of the most professional martial arts comedy show groups in the world! 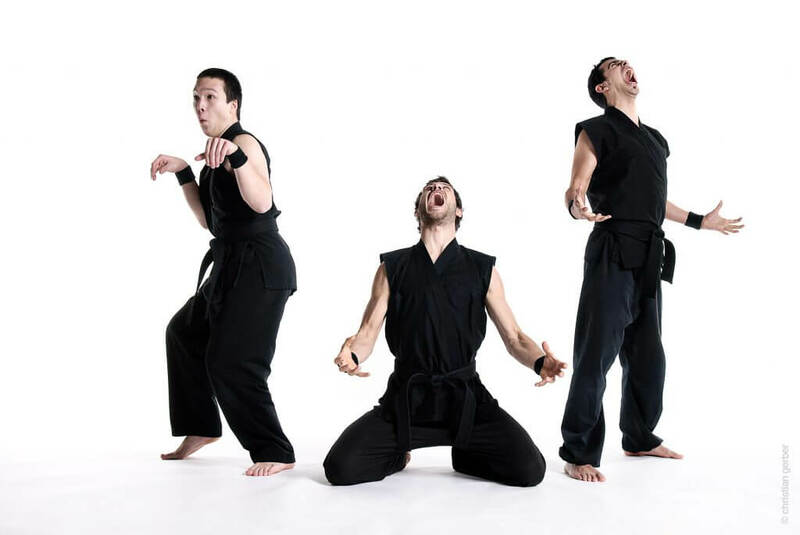 The unique shows of Swisstricks are characterized by spectacular movements, different martial arts styles, a sophisticated choreography spiced with a touch of humor. Breathtaking speed alternates with slowmotion, action and comedy skilfully balance each other. 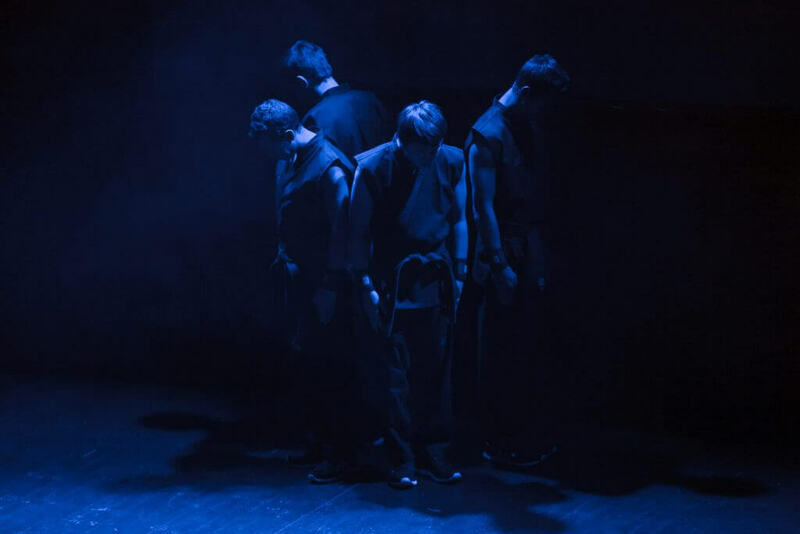 Whether company event, theater, gala, concert, party, budoshow, private festivity, product presentation, business opening, seminar or even a choreography tailored to your own needs, Swisstricks has a wide repertoire, much knowhow and the right show for every occasion … as a team or as individually bookable artists. We look forward to your inquiry.